With the rise of the online presence of users on different platforms, it requires a lot of passwords to remember. Here, you have passwords for email accounts, social media accounts, shopping websites, bank accounts, credit card details, and other credentials. 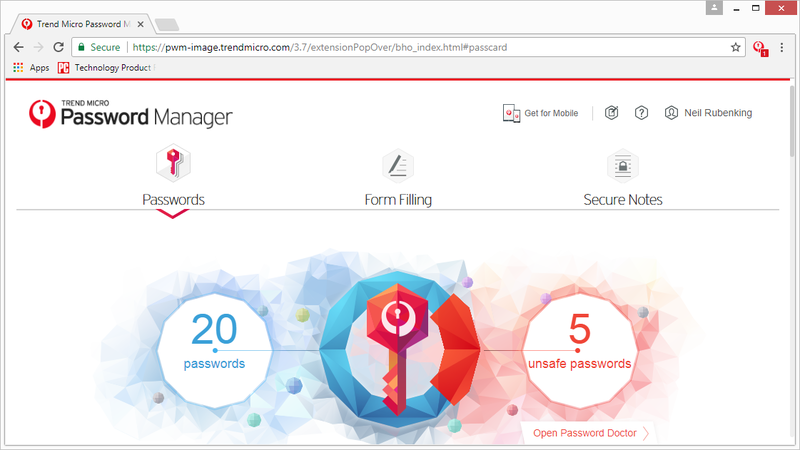 While it becomes really hard to remember too many passwords at a time thus we suggest you use password manager tools for easy password management. Using these smart password manager solutions, you can keep all your password information safe in the secured vault. Let’s discuss some of these tools here. iMessage for PC: How to Download iMessage On Windows 10? 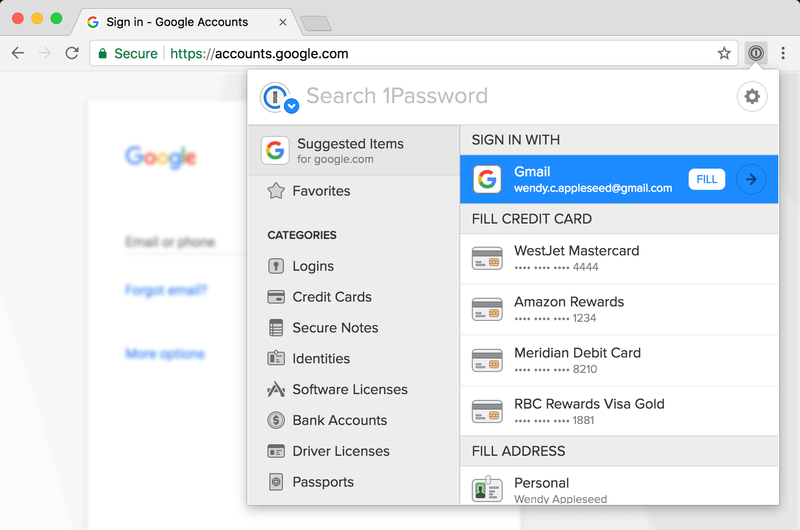 Zoho vault offers a secure platform to store, share and manage your passwords. It offers strong AES-256 encryption standards to keep your passwords safe. 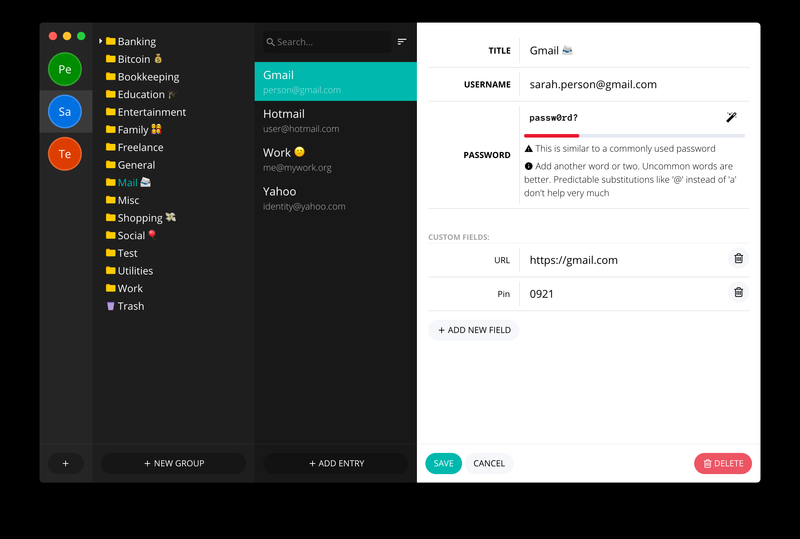 You can use this tool to share common passwords safely in groups in your organization and allows access to different privileges to each member. Further, it reduces need of manually entering login credentials as it automatically enters all such information to launch direct connections to applications and websites. 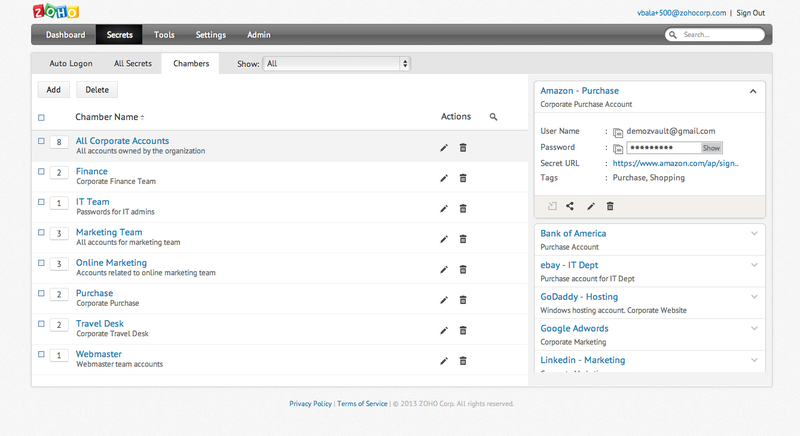 Here, it allows you to assign ownership and roles to users based on their profile in the organization. Using various tools of this app, you can establish a password policy for your organization and even create strong passwords. Above all, you can import passwords in bulk and export them to desired location for safe offline access. Password Boss offers multiple layers of security to keep all your important and sensitive password information at one single place. It helps you automatically login to frequently visited websites as it fills all necessary login credentials automatically. In addition to password management, it also helps you create strong and unique passwords for better security. It offers passwords sync option where you can access all your passwords from various devices including desktop, tablet and smartphones. It even helps you simplify online shopping as you can use this app to automatically fill in online forms with necessary shipping and payment details. Further, it offers AES-256 encryption and two-factor authentication for better security. 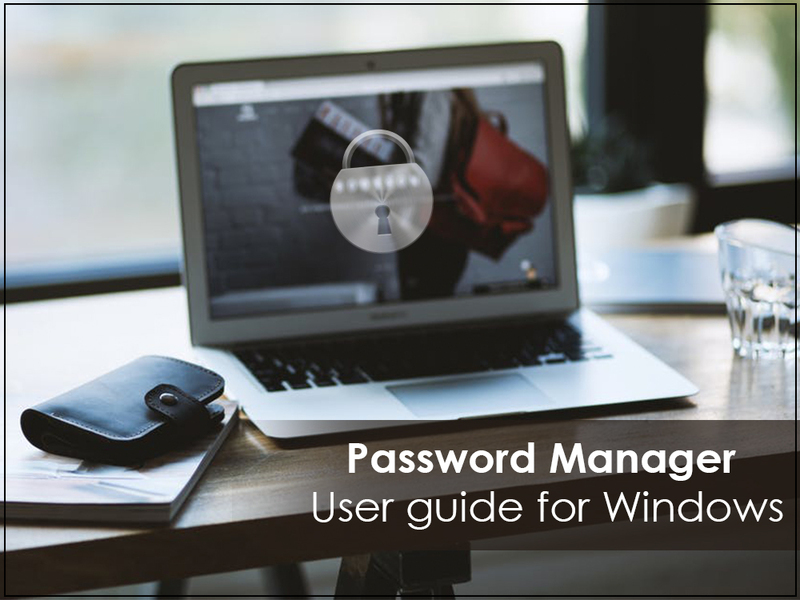 Use this one of the best Windows password managers to store and manage all your important passwords at one single place. It helps you create strong passwords for your different websites and helps you sign-in automatically without having to remember multiple passwords. It gives you greater control to your passwords across multiple devices. It offers you one-click option where it works seamlessly with your browser for quick and easy access. It offers bunch of security features to keep you safe online. You can use its one-click form-fill option to automatically fill information while shopping online or signing up for services. In other features, it offers secure notes, keystroke encryption and cloud sync. 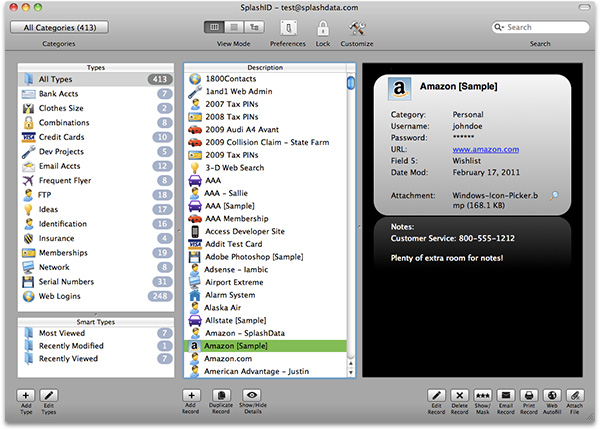 Buttercup is free to download and use software that is available for all major platforms. It works on easy interface and basic concepts to make your work seamless. It protects your password information with strong AES-256 bit encryption for better security. This smart tool works seamlessly on all major devices including macOS, Windows, Linux, iOS and Android. Here, you can store all your important and sensitive password information in a secured vault protected by a master password. Here, you can use it as a browser extension or with mobile app for a complete portable experience. Recommended: How to Solve Taskbar Not Working Windows 10? You can use this free password manager tool on your various devices including desktop, phone, tablet and browser. Here, it syncs your data across various devices to help you access data anytime anywhere easily. Further, it allows you to get automated backups where you can download and restore any of your last 5 backups easily. It offers easy dashboard to help you monitor all the activity in real-time. It even allows you to share password records securely with other users. Additionally, it offers multi-layer data security with salting, hashing and 256-bit encryption. In other features, it offers hardened server security with firewalls and monitoring, 2-factor authentication and lot more. RoboForm offers easy and hassle-free password management features to keep all your passwords safe in the secured vault. It offers one-click login option t automatically fill all the necessary information to different websites. Here, it saves all your password information automatically while you perform regular tasks online. It supports various platforms including Windows, Mac, iOS, Android and all major browsers. It backup and sync all your important passwords so that you can access them anytime anywhere. Its desktop and mobile app version offer offline access to your data. 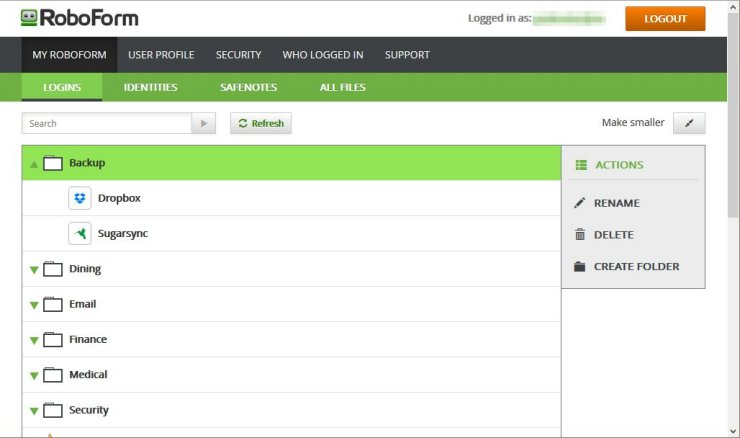 Further, you can categorize and store all your passwords in different folders for easy management. For better security, it offers PBKDF2 SHA-256 and AES-256-bit encryption to keep your data safe. 1Password gives you liberty to forget your passwords as it keeps them safe in secured vault for you. This smart solution is available for all major devices including Windows, Mac, iOS, Android and web. It offers unlimited password and data storage option with 1Gb document storage option. You can use its 365 days item history to restore deleted passwords. Its 24/7 email support is helpful enough to deal with any issue you are facing with this password manager. For better security, it offers two-factor authentication to keep your data safe. Using this tool, you can share passwords, secure notes, credit card details and much more. Its family mode allows you to add up to 5 family members and 5 additional guests for limited sharing. 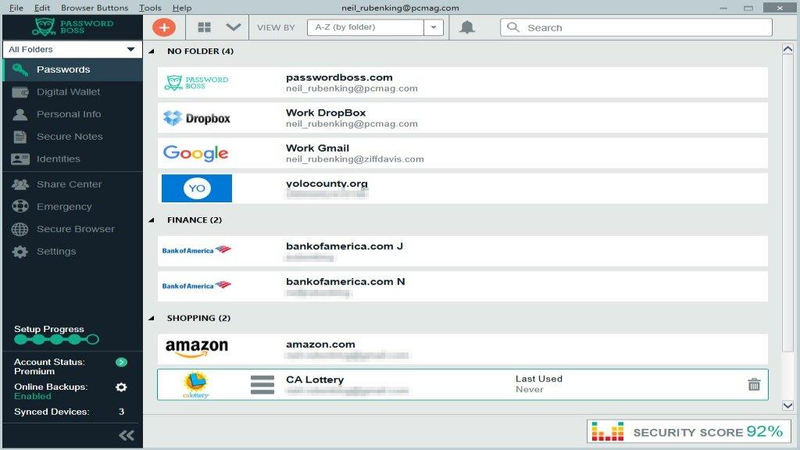 Here, you can monitor what family members can see and do with this password manager. Its travel mode allows you to remove sensitive data from your device while traveling and restore it later with one-click. KeePass offers Twofish algorithm and Advanced Encryption Standard (AES) to encrypt your password database. Further, it uses SHA-256 to hash the master key components for better security. Here, you can use a single master password to decrypt whole database or use key files for better security. Alternatively, you can combine both methods to keep your security intact. You can use this portable password manager to keep your passwords safe without worrying about installation of it. It doesn’t store anything on your system or it doesn’t create any initialization file in your Windows directory. Thus, you can simply delete KeePass directory or uninstaller to remove all traces of this password manager. In other features, it offers multiple file format support, easy database transfer, password groups support, multi-lingual support and lot more. Best password manager tools offer you easy solution to keep all your password details safe in secured vault. Using these smart tools, you only require remembering your master password and keep all other passwords in an encrypted manner for better security. Here, we have discussed best password managers that you should use. If you know more such tools, feel free to comment below.